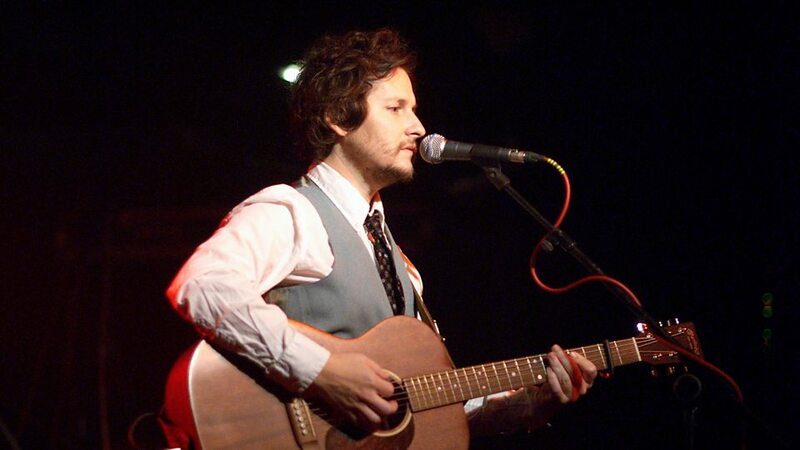 Josh Rouse (born March 9, 1972) is an American folk/roots pop singer-songwriter. Originally from Nebraska, Rouse began his recording career in Nashville in 1998 and later relocated to Spain. 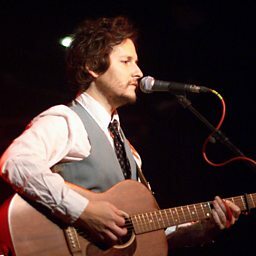 In 2014, Rouse won a Spanish Goya Film Award in the category of Best Original Song for "Do You Really Want To Be In Love?" from the motion picture La Gran Familia Española.